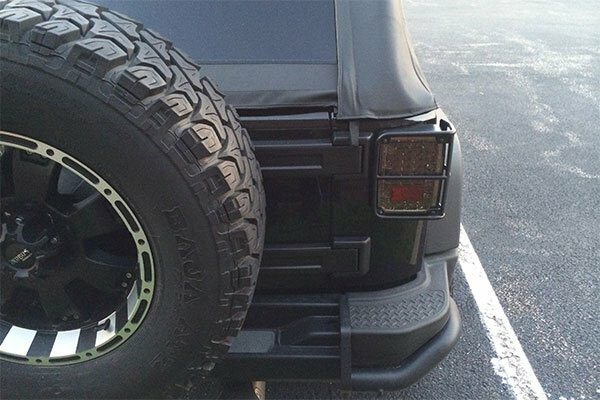 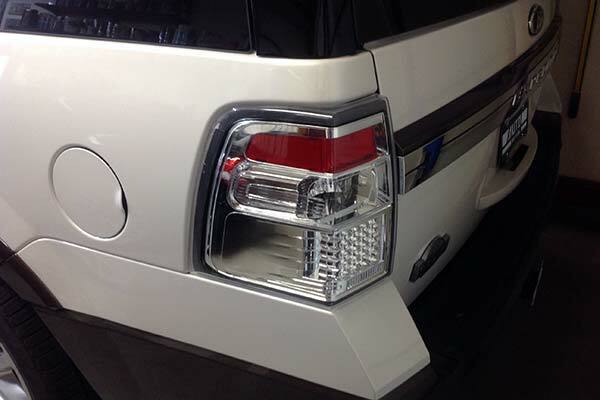 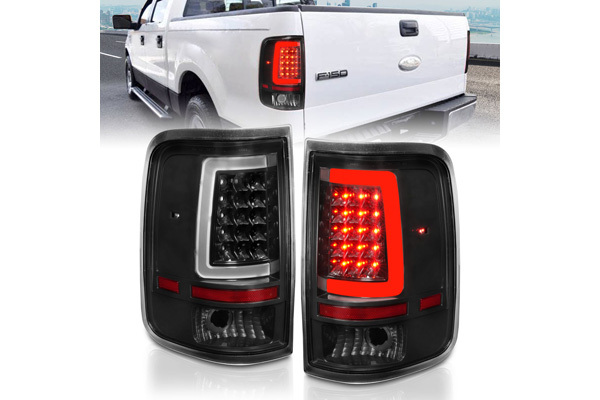 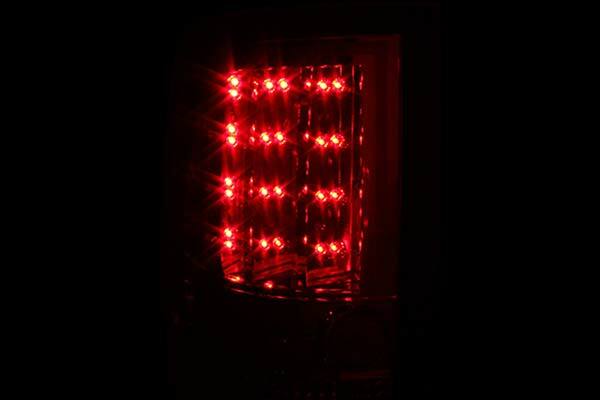 Anzo 311159 - Anzo USA LED Tail Lights - FREE SHIPPING! 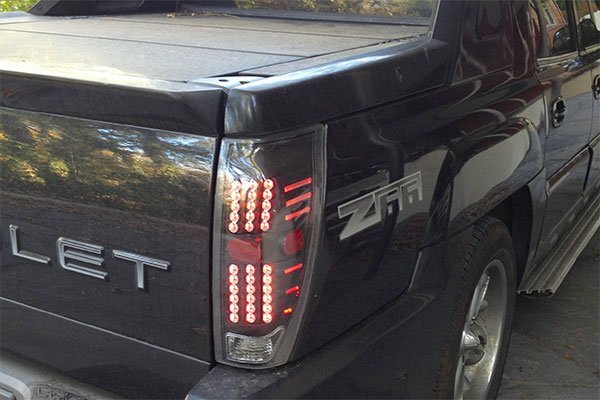 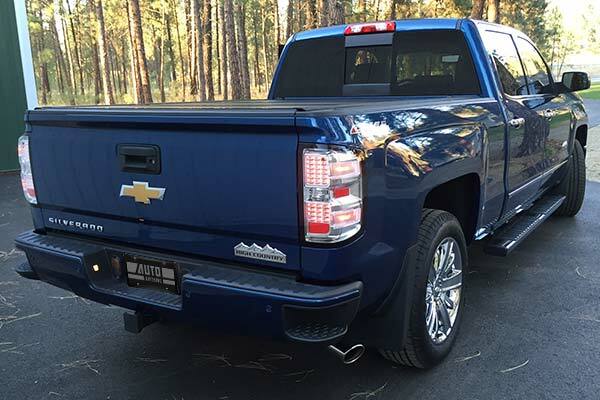 I had to use a sawzall to modify the internal portion of the mount.if you take out the middle stiffener on the 2008 Silverado,the lights slid right in and it was easy to mount it. 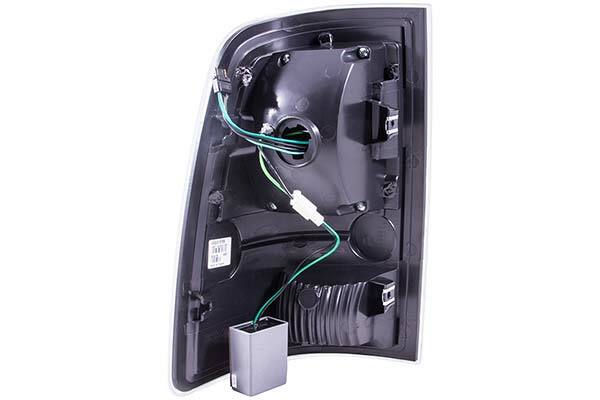 Reference # 762-952-667 © 2000-2019 AutoAnything, Inc.